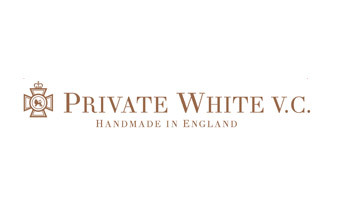 At Smith Bateson we enjoy working alongside companies that have a rich heritage and are proud to supply Private White V.C. with their in-store carrier bags. 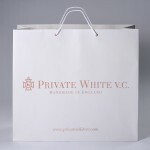 The Private White V.C. 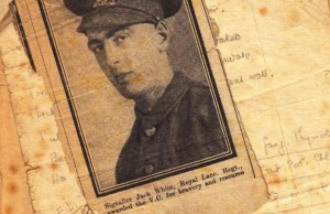 brand pays homage to its namesake WWI hero; Private Jack White, who was awarded the Victoria Cross for bravery in 1917. 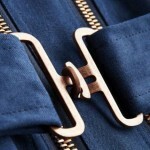 The clothing line has a subtle nod to Jack’s military legacy, with many items based on classic wartime pieces, updated for the modern man. 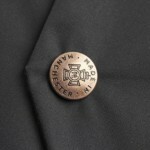 Products are manufactured by hand in the heart of Manchester. 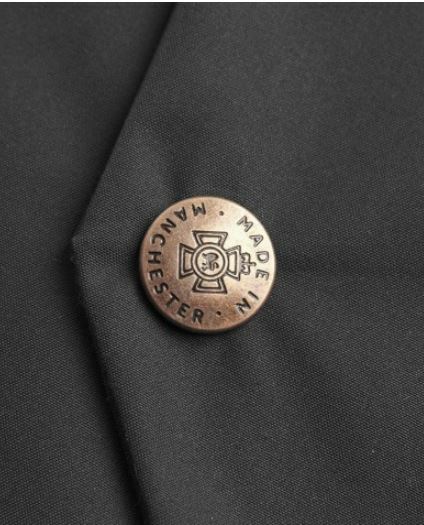 The factory, currently run and managed by Private Jack White’s great grandchildren, has been in operation for over 100 years. 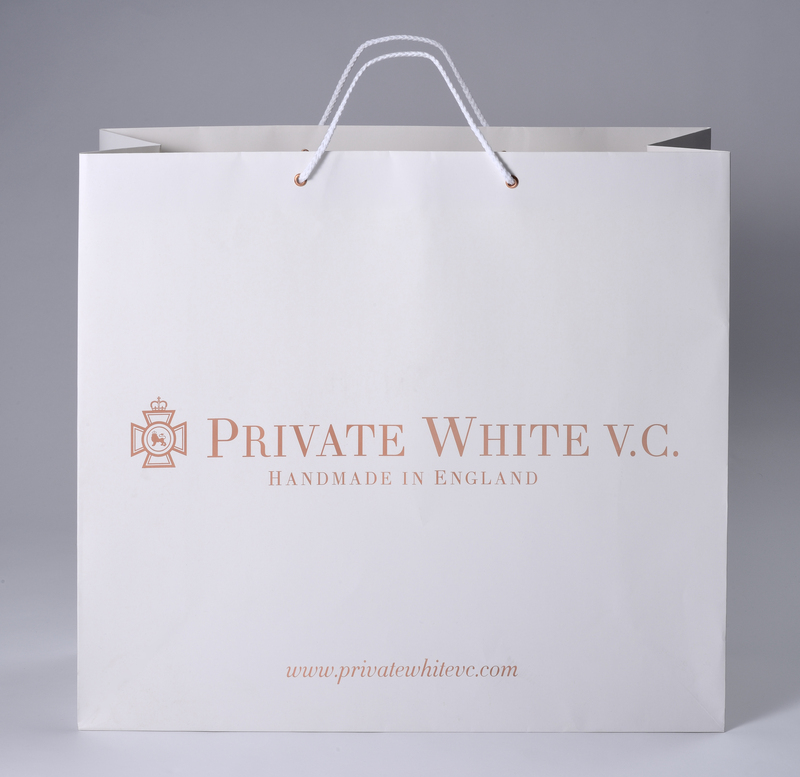 Smith Bateson worked closely with Private White V.C.’s creative team to improve the quality of their current carrier bags. 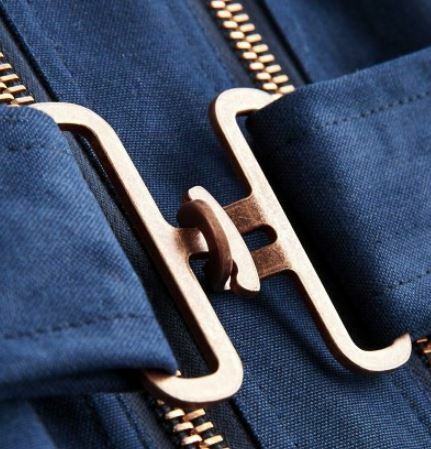 The new carrier bags take direct inspiration from the clothing line, with hot foil embossing & eyelet colour to match zips & closures used on the best selling jackets from the range. 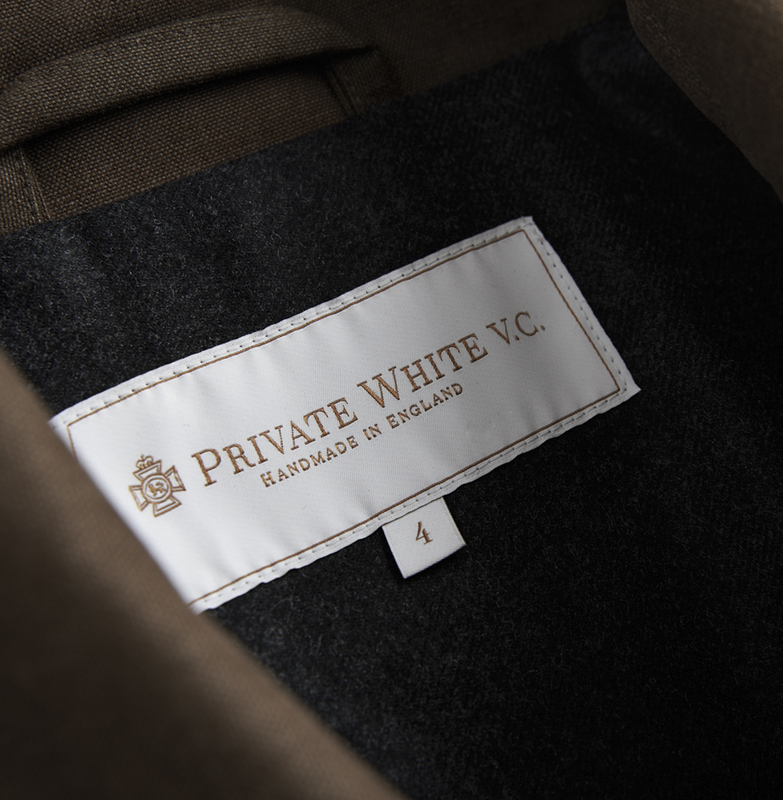 Take a more detailed look at Private White V.C.